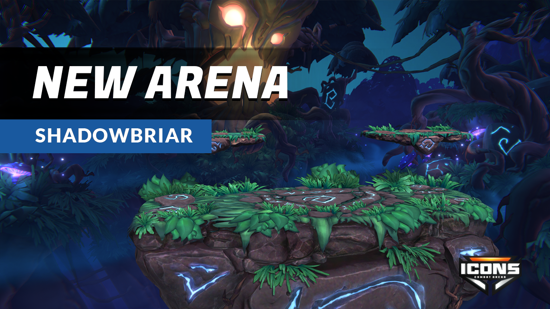 A brand-new and extra spooky arena, is now available for play in Icons: Combat Arena, a new free to play competitive platform fighter. 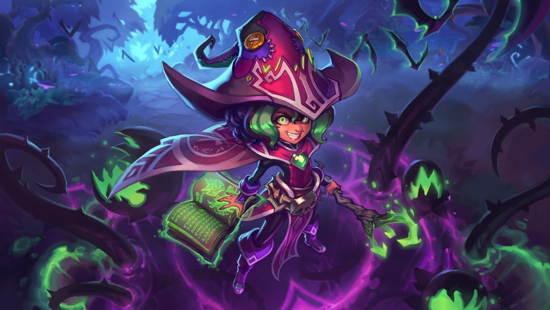 Wavedash has also announced the planned release of Ezzie, a sinister little witch who uses magic to knock her foes out of the new mystical realm. Icons: Combat Arena is inspired by the early days of competitive fighting games, when anyone could jump in and immediately start having fun throwing out piercing punches, mighty shockwaves, and bruising body blocks. Icons: Combat Arena provides players with a fully supported multiplayer experience, precise control, vibrant playable characters, powerful special moves, and tons of customization, including: gorgeous skins, rousing taunts and emotes, custom portraits and more!